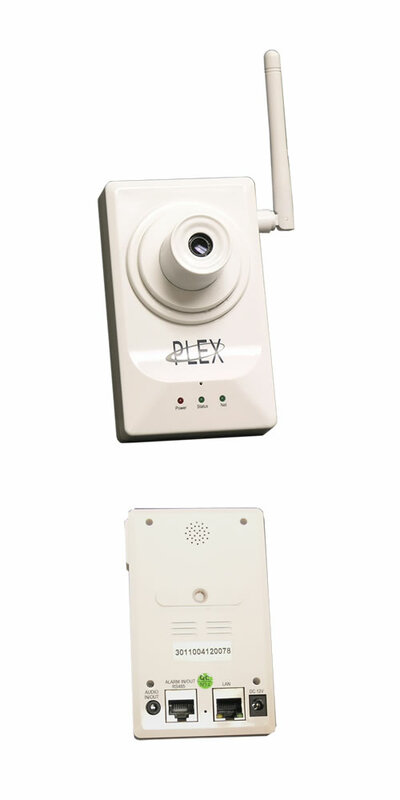 The MAX-500 is an IP transmitter interface device compatible with a wide range of CCTV cameras. It takes a traditional video signal and converts it into a data stream for LAN and internet capable viewing. It has an SD card slot and can store files and still pictures (screen captures). Streaming video can be viewed on a number of portable devices including Symbian, Droid, iPhone and Windows mobile phones. 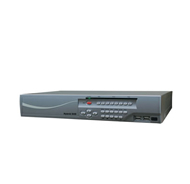 It functions as a network video recorder (NVR) when using our free camera management software (CMS). 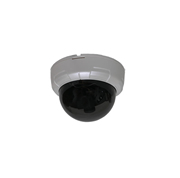 You can use a wide variety of traditional (analog) CCTV cameras with the MAX-500, black-and-white or color, high resolution or standard, as long as the video signal matches input requirements (1Vp-p rms, composite). The MAX-500 is an economical way to convert a standard CCTV security camera into an IP camera, or to add an NVR to your network. A wireless WiFi compatible version is also available (MAX-500W).